Pointing fingers is great for feeling morally superior. But not so good for solving problems. It’s time to ensure that all the parties, from policy makers to infrastructure providers, developers, construction companies, consultants and planners, are aligned in a common direction with common objectives. Millionaire’s Row used to refer to an area in a city. Now it’s the entire city. Can we really solve the housing crisis? Debt up to your neck. Changing policies, finger pointing, demand, supply, and a disconnect between public and private sector players have all contributed to what has become one heck of a problem. The housing crisis is not a problem. It’s a whole lot of problems working together. There is no single organisation, no single idea and no single person, no matter how innovative or powerful, that can solve the problem alone. A fresh and more unified approach is needed. It’s time to join the dots. Making Auckland housing more affordable. Wherever you find a group of Aucklanders, you’ll also find a fly on the wall that’s slowly nodding off as the housing crisis debate repeats. Thehomepage.nz is a philanthropic and independent initiative with the sole purpose of solving Auckland’s housing crisis. This is the brainchild of Leonie Freeman, one of New Zealand’s most aspirational business women. In 1996, she created the concept of what is now realestate.co.nz. 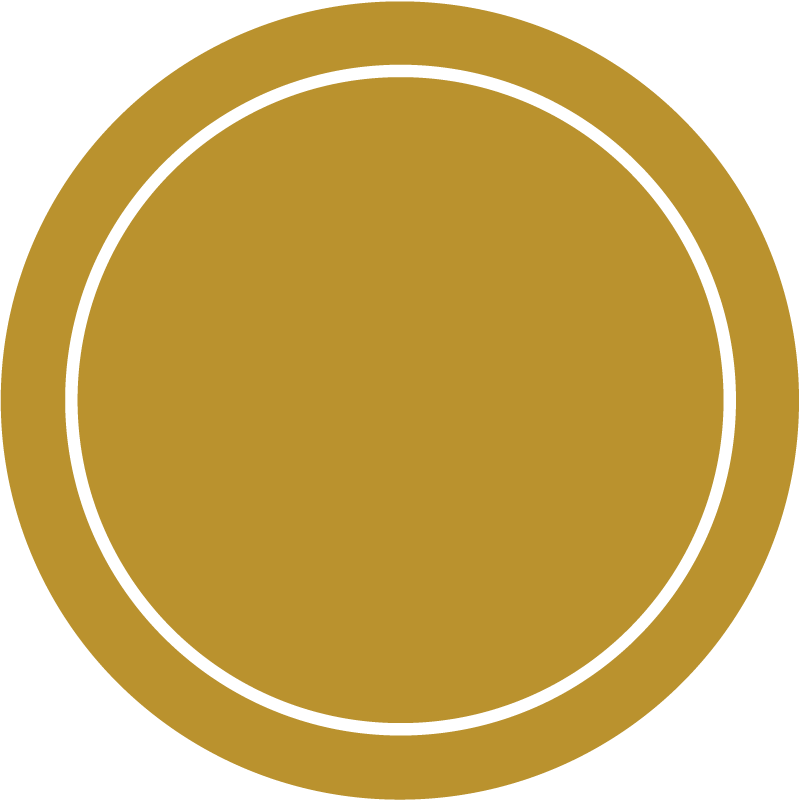 The venture was originally known as RealENZ.co.nz. It was one of the first major commercial websites launched in New Zealand. Her next project involved the purchase of a small run-down residential property management business. Leonie totally transformed ‘Interactive’ before selling it nine years ago. After a well-earned break, Leonie focused on a contribution in the public sector. Leonie was the strategic property advisor in the setup of the new Auckland Council and acted as project director for a complex Council development project. An 18 month stint as the General Manager of Development for Housing New Zealand broadened her social housing experience and at the request of the Minister of Finance, she led a strategic review of the Social Housing Programme last Christmas. 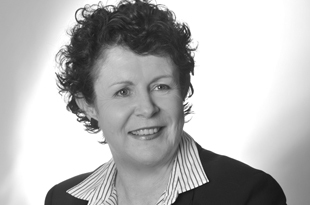 In 2011, Leonie was appointed to the board of the listed company – Goodman Property Trust. Leonie is also a member of Global Women, a collaboration of New Zealand’s most influential leaders. Auckland is in the depths of a major housing crisis. It was against daunting odds that a small group of visionary Aucklanders met for the first time in 2016 and set a new course in an attempt to solve the crisis. They realised that no single organisation, no single idea and no single person, no matter how innovative or powerful, could solve the problem alone. A fresh and more unified approach was needed. It was time to join the dots. 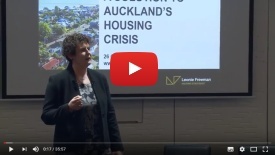 Watch Leonie's presentation outlining the four steps to solving Auckland's housing crisis. 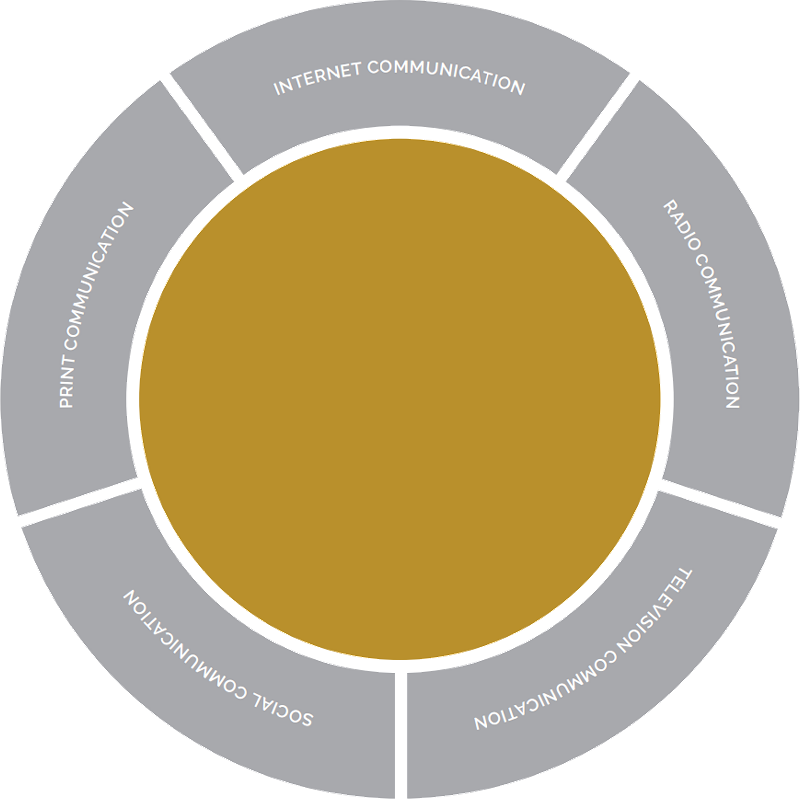 The various mechanisms to communicate with industry stakeholders and the wider Auckland community about what is happening, progress being made, and ensure there is a better understanding of the various opportunities for solutions. This includes the print media, radio, internet, social media, TV, seminars and key communications from Auckland Council and the Government. This covers the range of infrastructure and key amenities including water/sewer, roading, transport, schools and other key amenities as well as how do we fund it? Understanding the different types, quality, size, and scale of developments including proportion of affordable and social. Divided into size – small scale (< 50 houses), medium (50 – 500), large scale (>500), as well as type – including land subdivider, medium density townhouses and high density apartments gain further momentum. 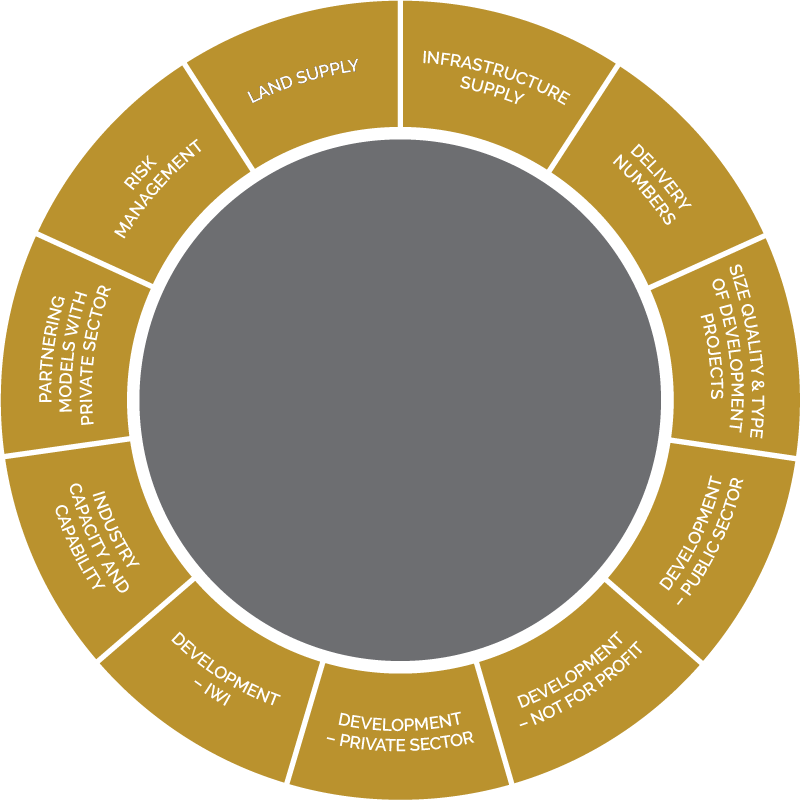 Understanding the delivery programmes and pipeline for the Private Sector development companies, construction companies and builders, current blockages and what is required to gain further momentum. Understanding the delivery programmes and pipeline for the Community Housing Providers and others such as the Housing Foundation, current blockages and what is required to gain further momentum. Understanding the delivery programmes and pipeline for Iwi groups, current blockages and what is required to gain further momentum. Understanding the industry capacity and capability to ensure there is sufficient skilled resources including developers, construction companies, skilled workers, consultants and social sector support services staff. Understanding the range of options of partnering models between the public and private sector in order to gain further momentum. Understanding the issues of risk for housing delivery to enable opportunities for mitigation in order to gain further momentum. Including how much is available, location of available, scale and size, the stage of being “developable” and land-banking. 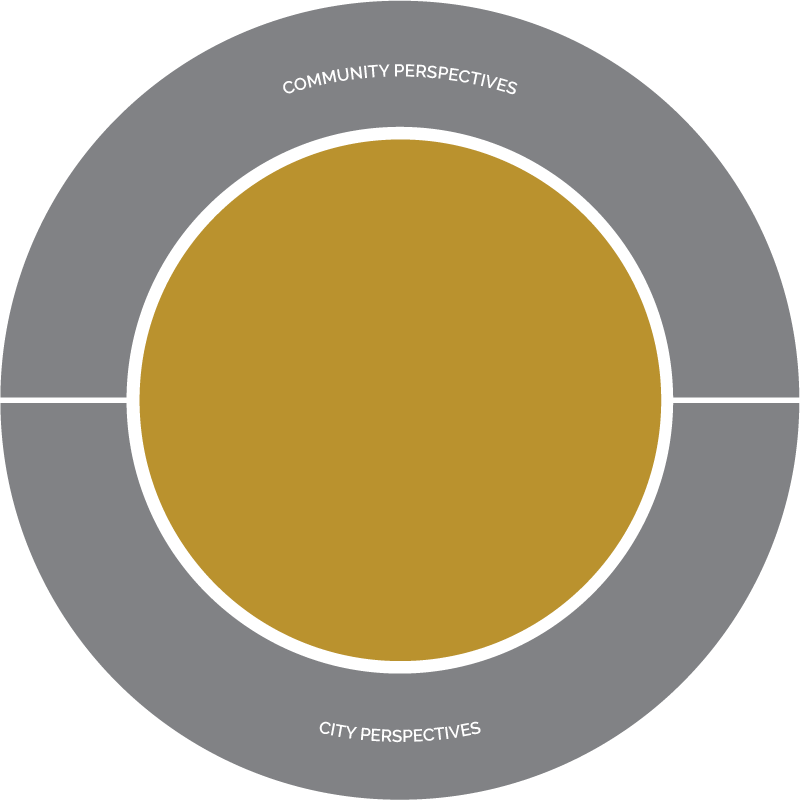 Understanding perspectives of individual neighbourhoods on issues such as intensification, typology and provision of transport and other infrastructure and amenities. Understanding the perspectives of Aucklanders as a whole, including issues such as intensification, type of housing, impact on their neighbourhoods, who pays for infrastructure including transport, sustainable growth and prioritisation. The Governments plan regarding housing including housing affordability, requirements for social housing as well as emergency/temporary housing. Taxation policies as well as the strategy for the government’s own land holdings. The big picture strategic plan for Auckland of Auckland Council including future demand projects and its own strategy for its own land. Understanding the implications of the Unitary Plan, and the Special Housing Areas. 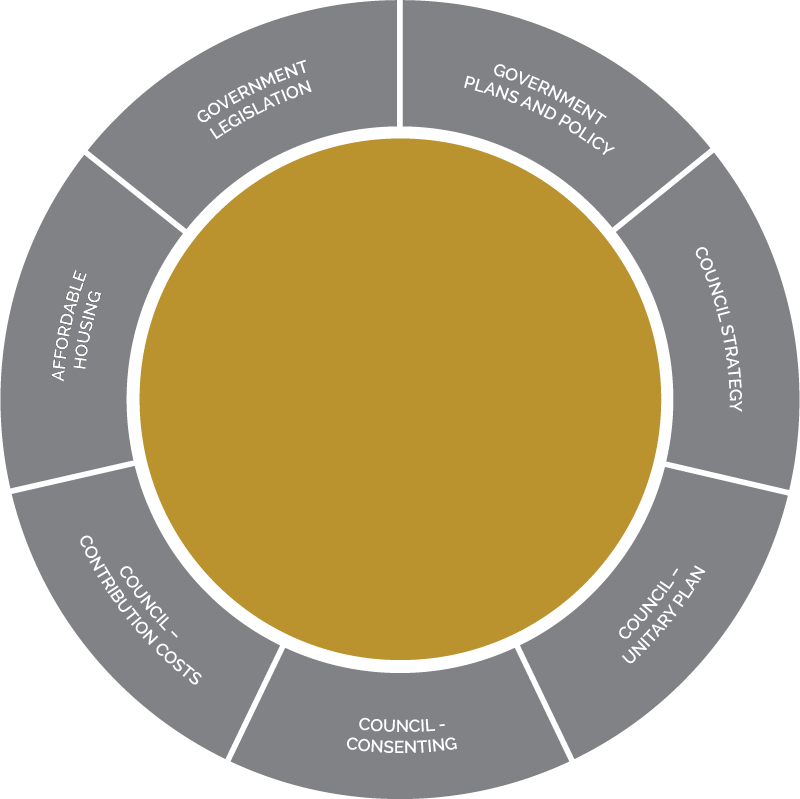 Understanding the Council regulatory process from Master Planning, Resource Consents, Building Consents and Code of Compliance. This includes the development contributions, infrastructure contributions, and how and where the funds are spent. Options, policies, measurements from within New Zealand and overseas. The various pieces of legislation which impact including Resource Management Act, Building Act, Residential Tenancies Act and the Social Housing Reform Programme. Including supply and demand drivers, population numbers, home ownership levels, age of population, immigration and migration, demographics. This includes interest rates, income levels, economic confidence, overseas economic indicators. This includes all the costs of development including construction costs, professional fees, development and infrastructure contributions. This is also about the supply of materials. Understanding the drivers in the rental market including the number of rental properties – both private investors and social housing rentals, as well as rental prices and vacancy levels. What is happening with house prices, in Auckland, elsewhere in New Zealand and overseas. Understanding the bank lending policies and the finance lending options for purchasers and developers. Identification of its impact on both the ability to buy a house, and from a developer perspective to fund a development. Identifying the impact of these across a range of industries and professions. 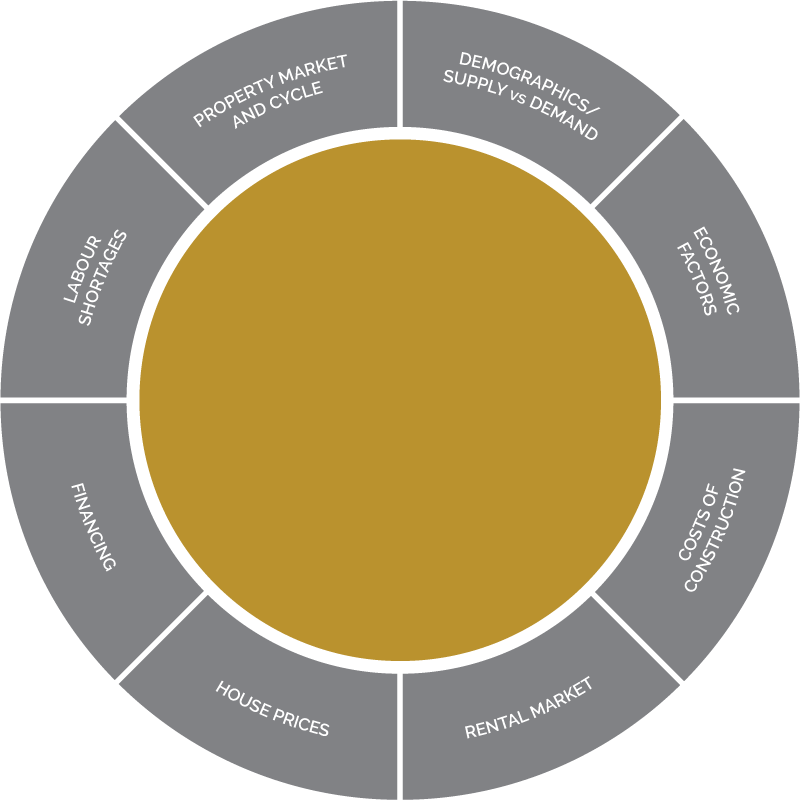 Understanding where in the cycle the housing market is at, what are the expectations of developers, and what is the impact on risk and future supply. This includes home owners, investors, public sector and non-government housing providers who purchase houses. The important issue is to understand the different requirements of each group. This includes private market tenants and social housing occupiers and their key requirements. You can contact me via email, phone or complete the form below to send me a message. • adding a comment to our blog, noting that to make a comment on our blog, you must provide an email address so when we moderate the comment, we can contact you if necessary for clarification. We will take all reasonable steps to ensure that information that is sensitive, private or confidential is protected from unauthorised use or disclosure. We will never sell or rent your personal information to third parties. We will use information we collect from you for the primary purpose for which it is collected. It is our policy to send emails and Newsletter emails you elect to receive. If you do not wish to receive any further information from thehomepage.nz please contact us by email. We do use social networking services such as Twitter and LinkedIn to communicate with the public about our work. When you communicate with us using these services, the social networking service may collect your personal information for its own purposes. While we have made every attempt to ensure that the information contained in this site has been obtained from reliable sources and to ensure its accuracy, we cannot guarantee it. No responsibility is assumed for any inaccuracies. In no event will thehomepage.nz, or employees thereof be liable for any decision made or action taken in reliance on the information in this site. • acknowledge the source and copyright status of the material. Copyright ©, 2016 Thehomepage.nz. All rights reserved.